The welcoming team at Weybridge offer outstanding colour and cutting techniques which attracts a loyal local client base. 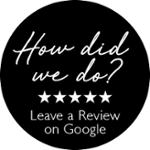 The staff are friendly and put clientele immediately at ease with their professional manner and extensive hairstyling knowledge so you are free to relax in their expert hands. 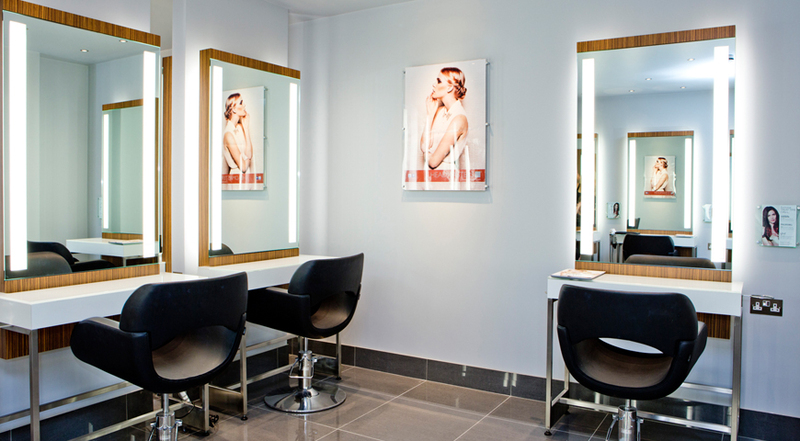 An added benefit to our Weybridge salon is the nearby car park, making the salon more accessible.